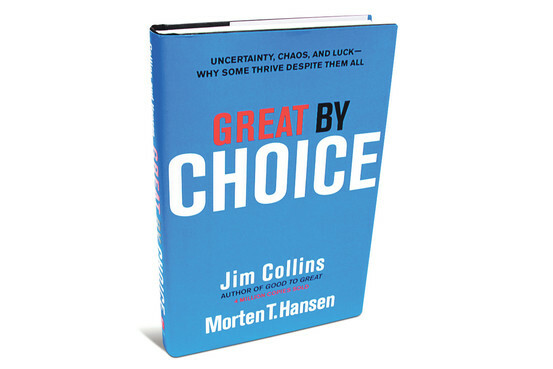 I had the opportunity to read Jim Collins’ latest book, Great by Choice, as part of my reading for the Leadership Summit class that I’m doing for my seminary work this summer. This book follows the formula of Collins’ other books. He asks a question, finds companies that meet his criteria, tells those company’s stories and draws conclusions from them. Great by Choice tell the stories of several companies that have done well in difficult economic times, including Microsoft, Southwest Airlines and Genentech. He selected these and several other companies because their stocks outperformed their competitors by a factor of ten during a set period of time. 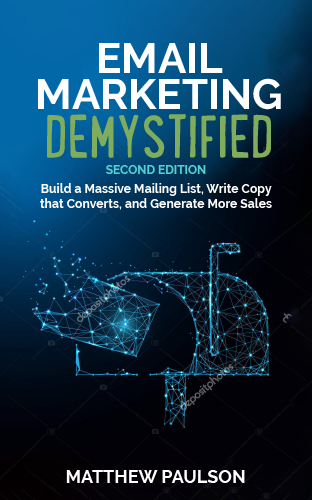 Much of this short book is spent telling the stories of these companies during their peak and the strategies they used to outperform their competitors. They aren’t necessarily the quickest innovators. They test theories a lot before making big movies (firing bullets, then cannonballs). They are “Specific, Methodological, and Consistent” or “SMaC” as Collins refers to them. They take strong advantage of luck when it comes their way and minimize the ramifications of bad luck that comes their way. Overall, I was less impressed with Great by Choice than I was with Collins’ better known book, Good to Great. I really enjoyed the way Collins’ shared the stories of the companies’ successes, but was less convinced by the conclusions he drew. It also seemed that the commonalities between the companies that made them successful are things that any common sense companies would do. If you haven’t read any of Collins’ books, I’d suggest picking up Good to Great before considering reading Great by Choice or How the Mighty Fall. If you have read Good to Great and can’t get enough of Collins’ work, Great by Choice might be worth picking up.